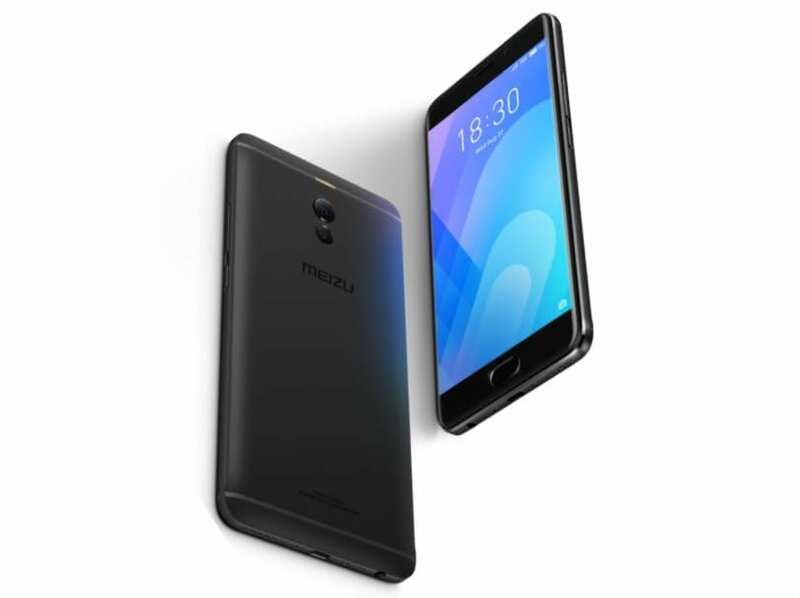 The Meizu M6 Note smartphone is quite a good looking device with slightly rounded corners. Although, there’s nothing quite different about it’s design to that of other smartphones. However, the metal unibody build has a premium feel when held and quite smooth so might be prone to falling more compared to those made with a polycarbonate material. In a mid range smartphone the full HD display featured in the Meizu M6 Note is quite impressive. Although, this is pretty much what most smartphones in this category have. The 5.5-inch IPS LCD display has a pixel density of 401 ppi with good colour reproduction and decent viewing angle. Supplying power in the Meizu M6 Note is a non removable 4, 000mAh Li-Po battery. This should be able to get you through a day without any need to plug it in. However, when plugged in there’s a fast charge option that helps you top up the battery in no time. Picture enthusiasts are by all means going to like the Meizu M6 Note as it captures some nice pictures for a smartphone in the mud range category. At the back there’s a dual 12MP + 5MP sensor while the front camera has a 16MP sensor for taking colourful and clear selfies. The Meizu M6 Note is very much adequately equipped to deliver a smooth performance. This is because running things on the inside is a Qualcomm Snapdragon 625 MSM8953 SoC which is not bad for a mid range smartphone. This comes alongside an Adreno 506 GPU which does well to handle gaming and other graphics related issues. In addition, there’s 32GB built-in storage and a RAM size of 3GB. Most recently made mid range smartphones have a 64GB ROM which makes the Meizu M6 Note out of place by today’s standards. Anyway, you can always increase your storage space using a memory card up to 128GB if you want more. 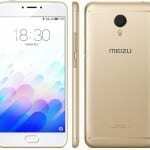 Like most smartphones the Meizu M6 Note ships with Android 7.1.3 Nougat with Meizu’s Flyme UI which is in a way different from the others. 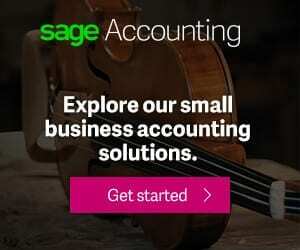 You can always update to recent OS if available. 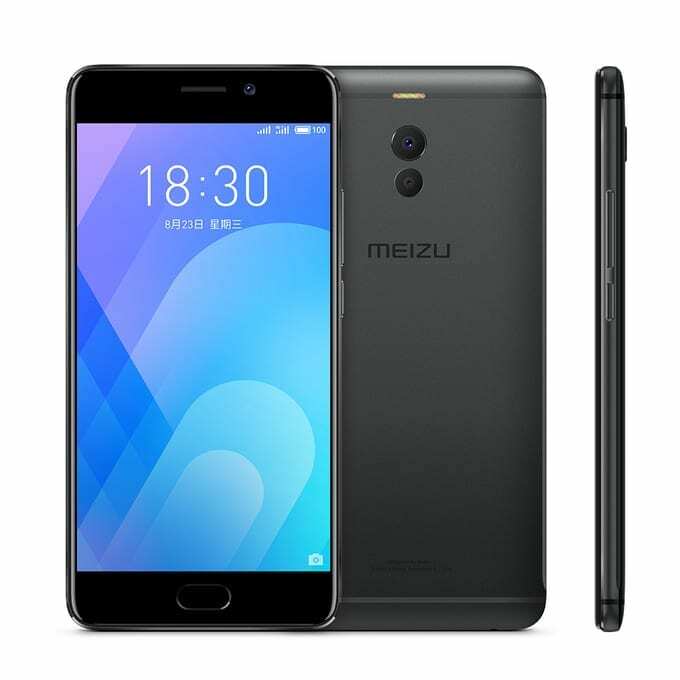 The Meizu M6 Note is available for sale at various phone store and online shopping centre in the country. The price of the smartphone range from 65, 000 Naira to 80, 000 Naira.